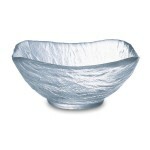 Perfect for any event in which you need to cater for your guests, our minerali bowls for hire provide an excellent option due to the fact that they uniquely use frosted glass. 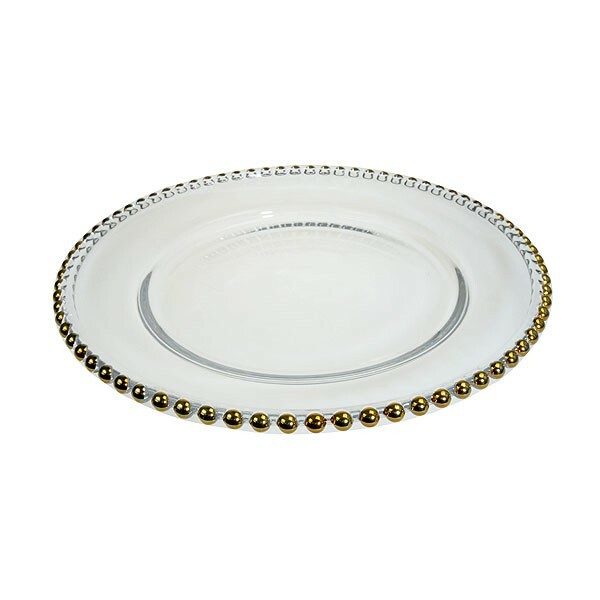 What better way to serve your guests than with stunning high quality glassware for hire. Event Hire UK offers everything you need for your event - whatever it is - in one location - we hire furniture London, hire catering equipment and also hire cutlery and china as well as hire glassware. Take moment to browse our collections - you'll be surprised at what event hire equipment is available! 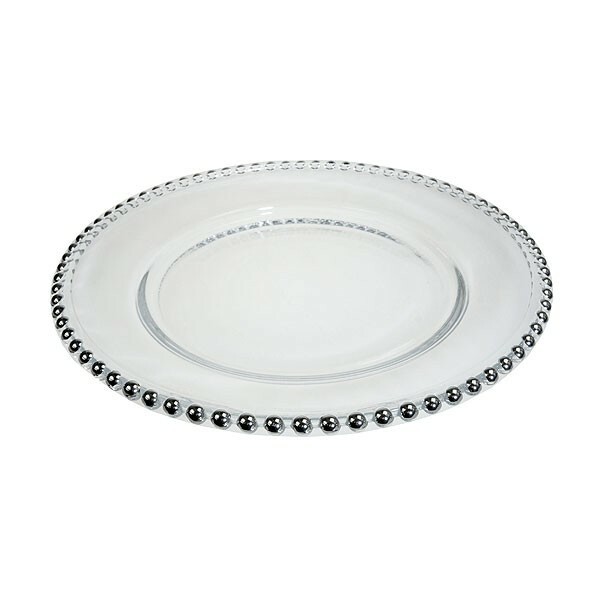 Select the quantity of hire glass bowls you require and then the period for which you need them and make contact with us - we will be delighted to assist.